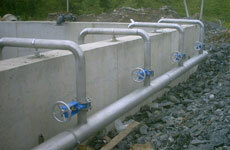 R J Smyth Engineering Ltd specialises in a large variety of pipe installations. 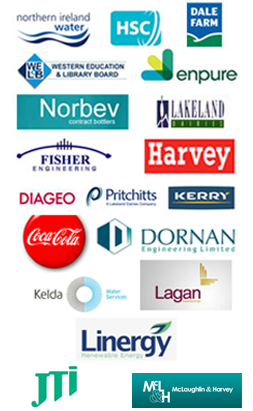 With 30 years experience and our experienced site installation teams we work closely with clients to assure all projects are completed to high standard and within our client’s time frames. We specialise in all pipe work installations within the food, brewery, water treatment, chemical and pharmaceutical industries. You will find the different varieties of pipe specifications and installations below. Mild Steel - EN10255 and API / ASTM tubing, malleable and high pressure fittings screwed and welded. Stainless Steel - Welded and screwed all grades. Plastic - ABS/UPVC, Polypropylene, PVDF, Polyethylene, Double Containment, Fusion, Vulcathene, HDPE, MDPE . Copper Pipework - End Feed, Capillary, Brazed, Compression and Pressfit.